Plush Styles: Your Belt Really Matters! Belts, are one of the most important and necessary accessories in a man's outfits. 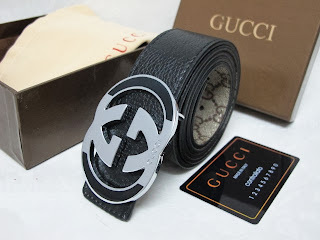 The belts signify a huge fashion and style statement, it goes a long way in telling so much about a man's taste and sense of style, it's not just used to hold up the pants. The first thing to look out for when picking a belt is the leather before choosing buckles and length. Little errors like wearing an oversize belt shows you need to learn more about dressing well and the simple task of wearing it right shows that you are a man that know his clothes. Your belt should have a few inches of leather to the left of the buckle once it’s fastened, just enough to tuck under your first belt loop if it has. Rather than wrapping a long strap of leather around your waist a second time which will give you a funny look. 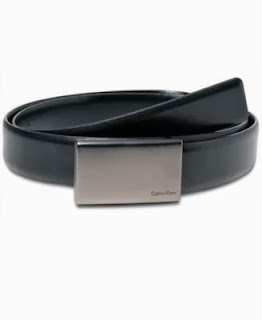 There are different types of belts, Formal(dress belts) and Casual belts. The formal belts are usually plain and small and come with smaller buckles while most casual belts come with bigger and almost any kind of buckles which are more suitable for jeans and the casual look. It's also important not to mix belts with your outfit. If you stepping out with a formal outfit, use a formal belt. One simple rule of belts is 'Leather should always match Leather'. It's a rule that should be used when you stepping out in casual or formal gear so brown leather with brown leather and black leather with black leather. If you’re wearing shoes that aren’t made of leather or sneakers, then you have more freedom to mix. Unless you are wearing a suspenders, not wearing a belt gives you a weird look and brings you across like a 'careless' person, so always make sure you 'Put a belt on it'.